Looking for a new way for your business to show support for ocean protection? This month ScubaEarth has teamed up with Project AWARE to bring you the Dollars for Dives promotion. For every logged dive on ScubaEarth in August, PADI will donate one dollar (US) per dive to Project AWARE to support ocean conservation – up to $100,000 US. From grassroots Dive Against Debris projects to helping protect the world’s most threatened sharks and rays, Project AWARE’s conservations efforts are reliant upon PADI Members and Divers support. So this month take action and make your dives count for extra. 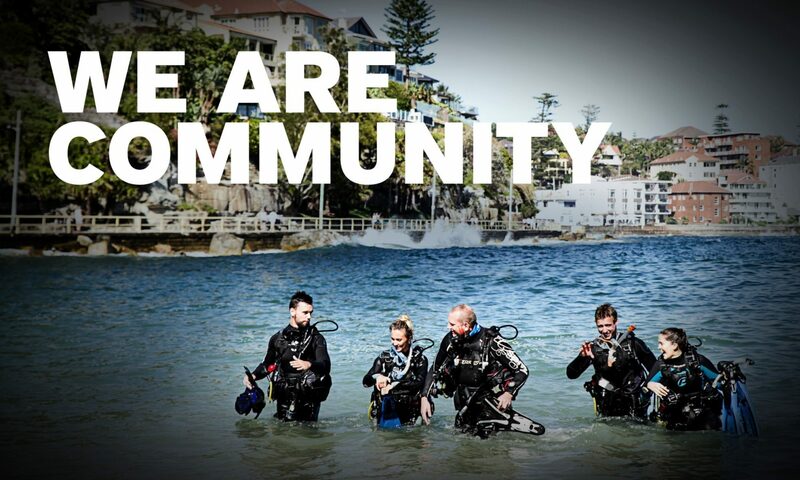 Every dive you log via ScubaEarth contributes to the cause. You can log your favourite dives, or simply add all the dives that you complete during August. Don’t forget to let your divers and students know what you are doing for ocean conservation, or better yet get them on board! Not only will they be a part of the movement of divers protecting our world’s ocean one dive at a time, but they will also have logged a range of dives that are directly affiliated with your dive shop. By encouraging your divers and students to tag all their logged dives with your shop it means that you also benefit from the word of mouth that this exciting new online community can offer. If you haven’t signed up yet or logged on recently then there has never been a better reason to do so. Dollars for Dives will run for the month of August, so dive into ScubaEarth and start logging dives today!